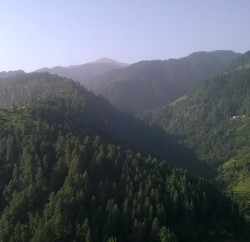 Shimla: The State government aims to increase forest area from 26 percent to 35 percent in Himachal Pradesh. 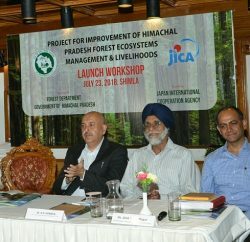 Forest Minister Govind Singh Thakur, in a workshop on project for improvement of Himachal Pradesh Forest Ecosystems Management and Livelihood (JICA funded), today, emphasized to protect forests and stop deforestation and claimed it a top priority of the State government. 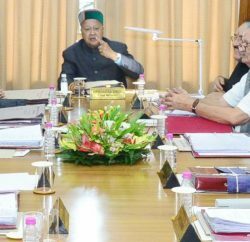 The Forest Minister said that State government has taken initiatives to protect forests from the fire. He said this requires the support and participation of people. He said Forest department has also developed a mobile app to alert the public on forest fires which was showing positive results. The Japan International Cooperation Agency (JICA) has funded Rs. 800 crores project to be implemented from 2018 to 2028. The purpose of the project was management of forest area more efficiently so that forest cover could be increased alongwith improvement in community livelihood. The JICA project is being implemented in three stages in six districts of the State viz: Kinnaur, Shimla, Bilaspur, Mandi, Kullu and Lahaul Spiti. The Japan had signed a MoI for this project in Tokyo on March 29, 2018, and both the countries were eager to bring many new projects together. Govind Singh Thakur stressed on organizing such workshops upto district and range level so as to persuade the stakeholders about various aspects of the project for its effective implementation besides sharing of neo ideas where all can work with full commitment. 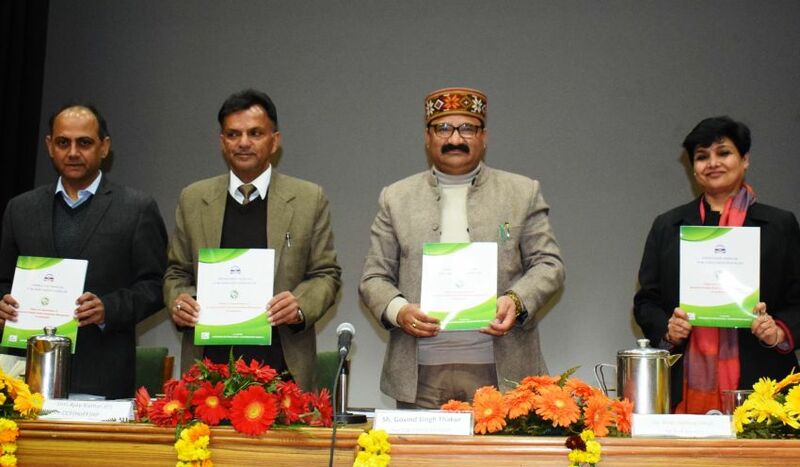 The representatives of the PRIs of 27 gram panchayats of Shimla and Rampur forest divisions, Mahila and Yuvak Mandals, Rep. of village forest committees and senior officers of State Forest Department participated in the workshop.